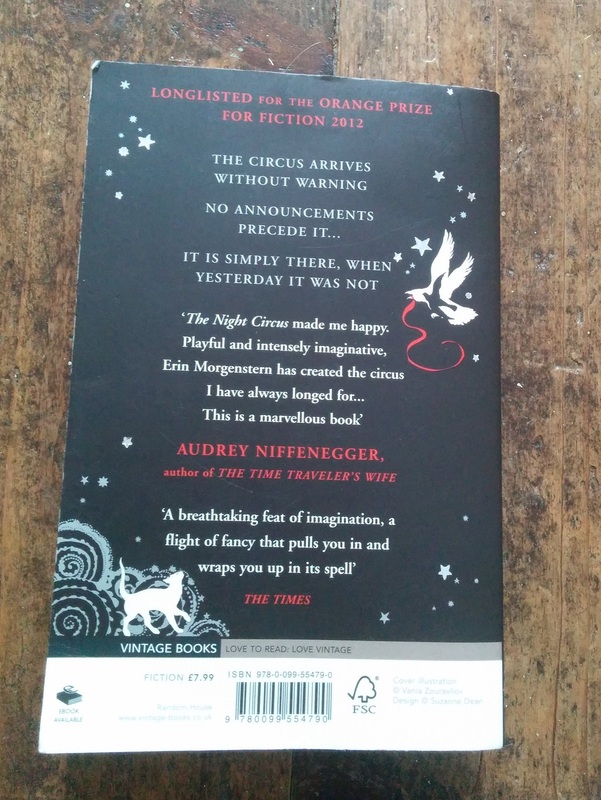 I’d head good reviews about The Night Circus, with many comparing it to a historical Harry Potter. Whilst I wasn’t quite that convinced, I thought I’d give it a read and form my own opinion. 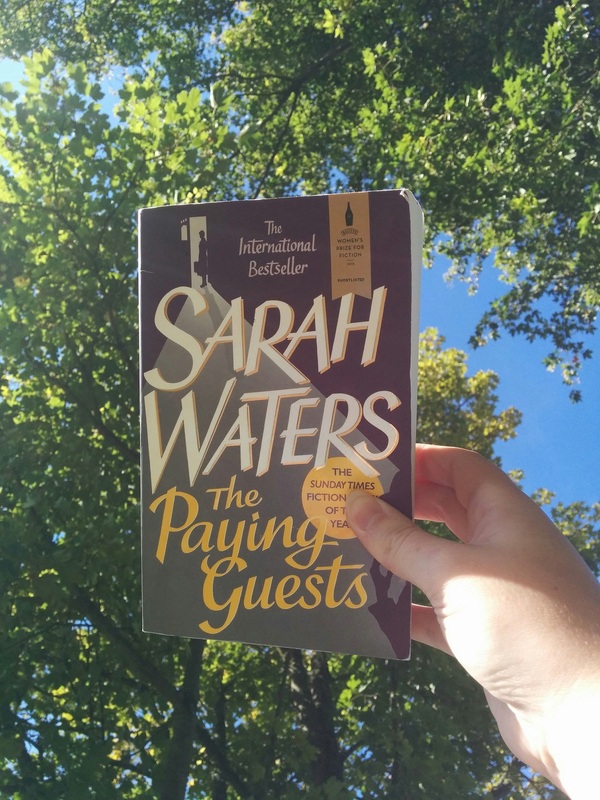 I found it to actually be wonderfully well written, with a very ethereal feel to it throughout. It was imaginative and tantilising, with a sense of confusion and disorientation, which fits the theme completely. The whole story isn’t about the people, it’s about a thing – the circus. 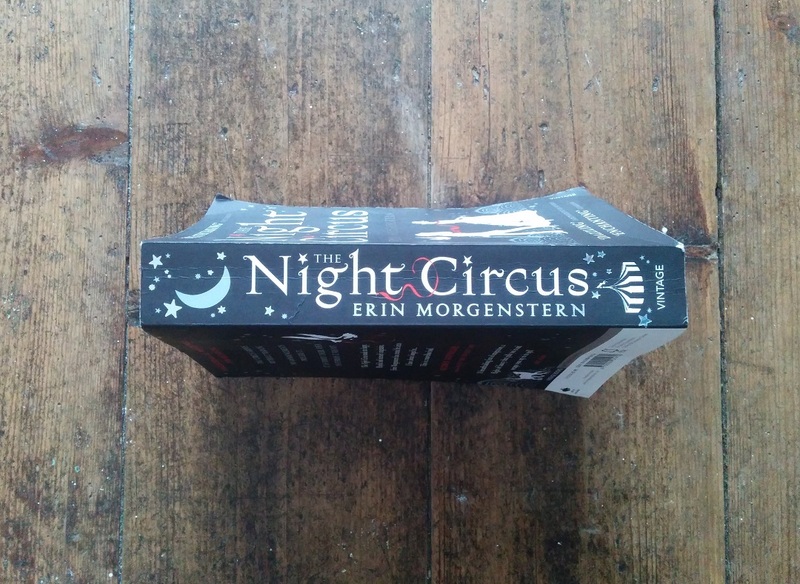 Unlike most other similar books, the narrator simply tells the story of the circus, and the people’s lives within it seem to fit around it rather than centering on them. Yes, there’s a love story, but it couldn’t be classed as a romance novel as the majority of tale isn’t about their relationship. The funny thing about the circus is that it isn’t really a circus at all. It’s a binding of characters lives and a challenge encased by tents and performers who produce extraordinary magic that’s masquerading as illusions. 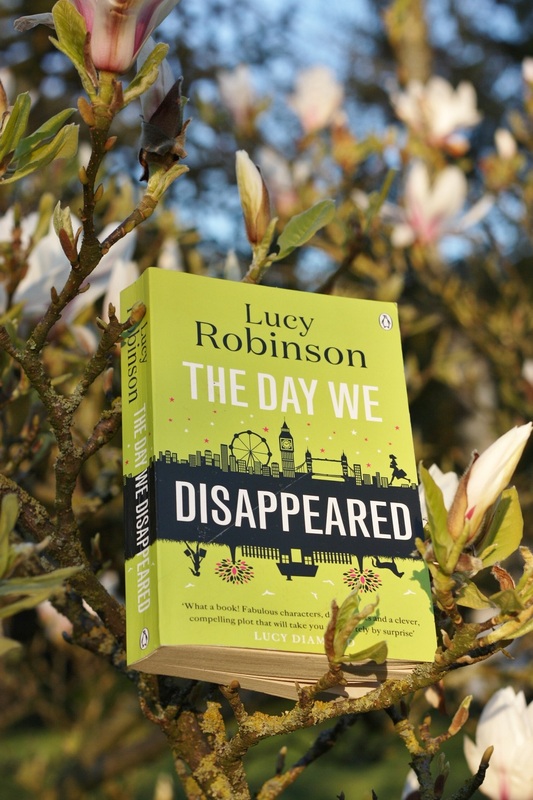 The atmosphere sweeps you up and is rather bewildering for quite a long time, but it’s also one of those stories that the longer you read, the better it gets. For at least the first half I was convinced I didn’t like it, yet after it was finished, I definitely missed delving into the weird and unexplained world it creates. 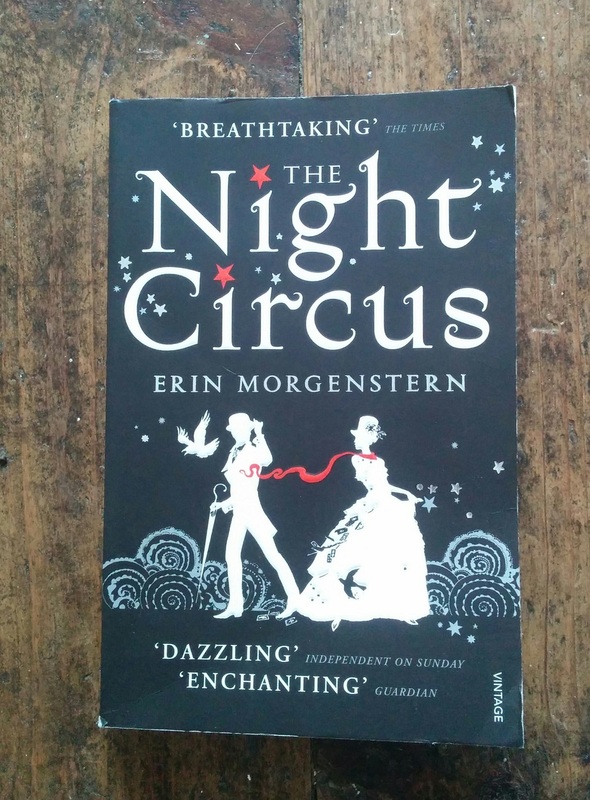 The Night Circus is one to read if you like mysterious magical historical stories that will both dazzle and confuse you with its deep description and long list of elaborate characters.